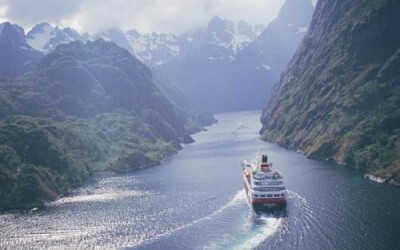 Hurtigruten is THE Norwegian coastal voyage expert (including cruising in the fjords). 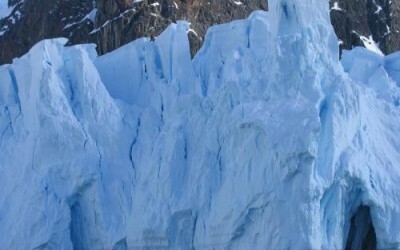 It is also a leader in Expedition Cruises to Antarctica and the Arctic (Svalbard / Spitsbergen, Greenland, Iceland). In addition to specialist Expedition Cruises along Norway’s coast, between seasons, while the ships reposition themselves for their next programmes, Hurtigruten offers spectacular one-off itineraries to include additional destinations such as Newfoundland and Canada, South America and The Amazon, Europe and the British Isles. Click here to view a map and be surprised at all the places Hurtigruten explores. (Hint: When you click this link the PDF may display sideways. If it does, right click on the page and select ‘Rotate Clockwise’ to turn it). 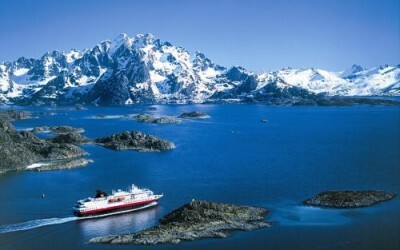 A cruise with Hurtigruten is not just a holiday, it’s an experience! Project Travel is proud to be a leading travel agent in Ireland for Hurtigruten. 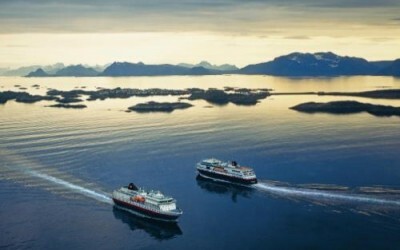 Hurtigruten winter coastal voyages between Dec and April. 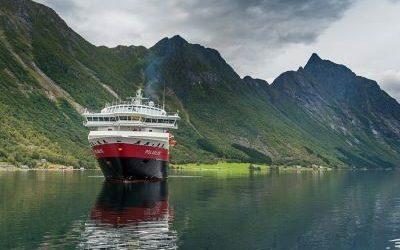 No Single Supplement on many Hurtigruten Summer 2019 Norway Coastal Voyages. Book by 30 April. Late booking deals, special offers and promotions on tours, trips and holidays in Norway. Read Hurtigruten’s brochures for 2019, 2020 and 2021 online for Norway, Antarctica, Svalbard / Spitsbergen, Greenland & Northern Lights cruises. 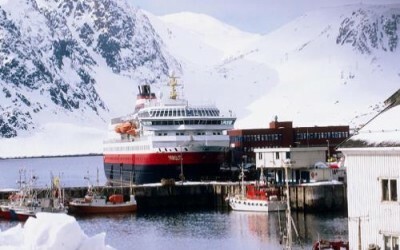 The Hurtigruten route takes you into fjords, villages and towns along the Norwegian coastline. See the map and itinerary here.